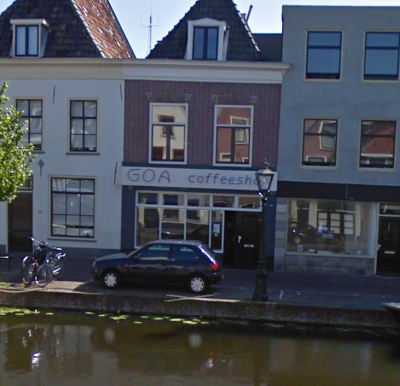 Coffee shop Goa is one of the best coffeeshops in Leiden. This one has a large smoking area where you can chill or play some snooker. Nice atmosphere, great ambiance and well decorated. Some good weed strains for less euros! All tourists are welcome in Leiden, the only thing is they open after 17.00 hours. 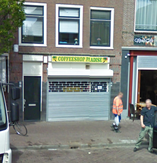 Check the comments about coffeeshop Goa in the comments section at the bottom of the page!